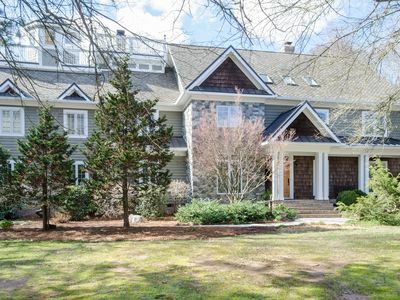 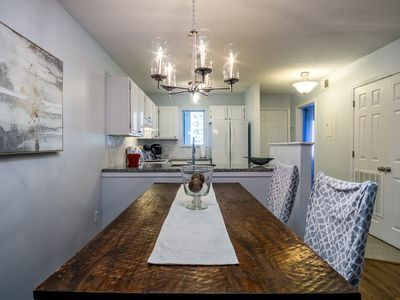 Look no further, this quaint, modern, family friendly, cozy, bright, naturally lit entertainment home-away-from-home has all the bells and whistles. 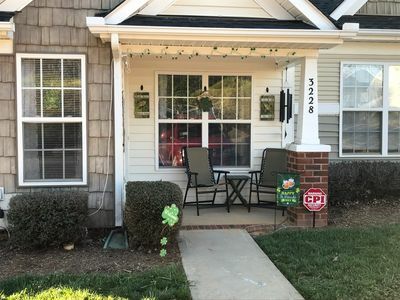 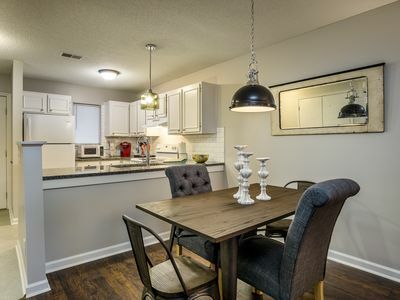 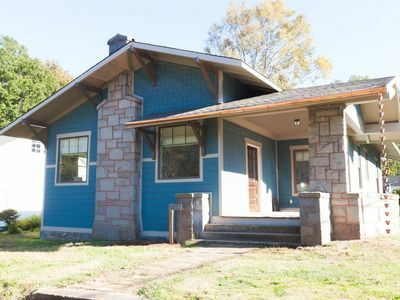 Located half a mile from I-77, 21 miles from downtown Charlotte, 23 miles away from Charlotte Douglas International airport, and only 10 miles from Carowinds Amusement Park. 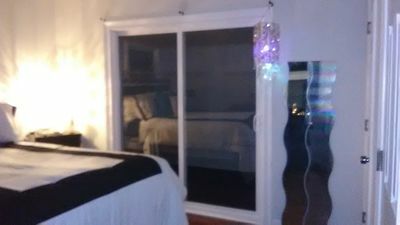 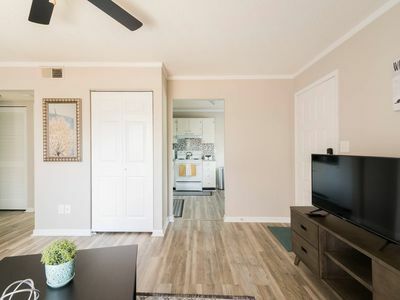 This walk-up condo is centrally located less than a mile from grocery stores, drug stores, fast food, restaurants, fuel stations and medical center. 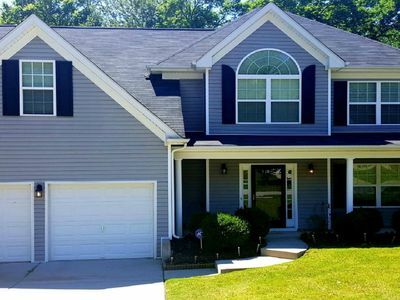 1 Story Townhome in Rock Hill, close to Charlotte, Lake Wylie, Carowinds & I-77.